Depending on the size of your rug the price could be as low as £35. Click here to send a message via the Contact Form. 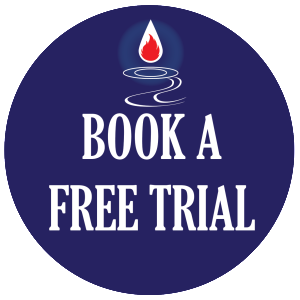 Domestic and Commercial – Call / Text 07815 814128 to book your free patch trial. You won’t believe your eyes!